Bryant's Bloomberg terminals have been extensively integrated into the curriculum providing new and vital experiential learning opportunities. 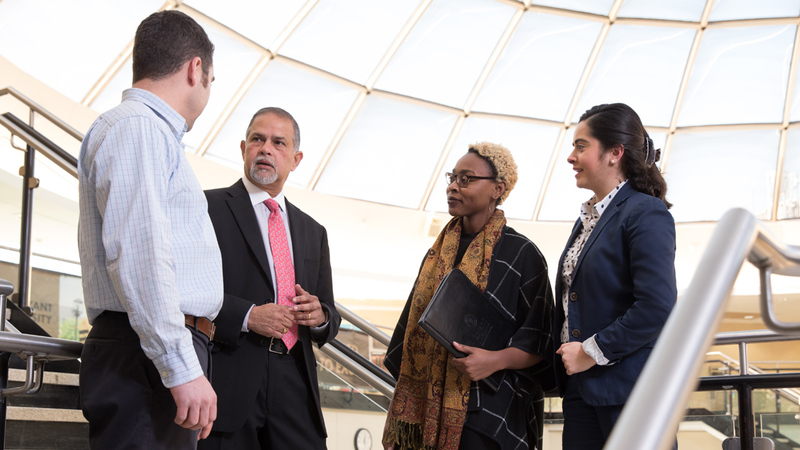 Bryant University is now a Bloomberg Experiential Learning Partner (ELP). The program was developed by Bloomberg to recognize academic institutions that lead the way in integrating Bloomberg information resources into their curricula for experiential learning opportunities. With more than 600 students and graduates now certified in introductory Bloomberg Market Concepts (BMC) in the 18 months since a dozen Bloomberg terminals were installed, Bryant has deeply integrated Bloomberg’s real-time business and financial information into a number of courses, providing impactful new real-world learning. “For Finance majors, the Archway Fixed Income class is one of the best courses you could possibly take." 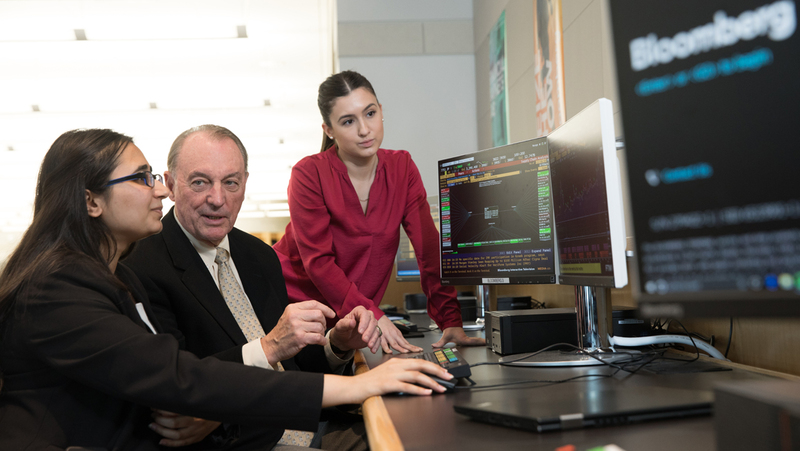 The Bloomberg terminals, the same tool used by professionals in the financial marketplace, were made possible by the generous donation of an anonymous donor who is both an alumnus and the parent of an alumnus. They offer access to Bloomberg’s extensive worldwide network of business and financial data, market and economic news and information, and financial software. This powerful package of resources has opened the door to innovative ways of teaching and hands-on learning. 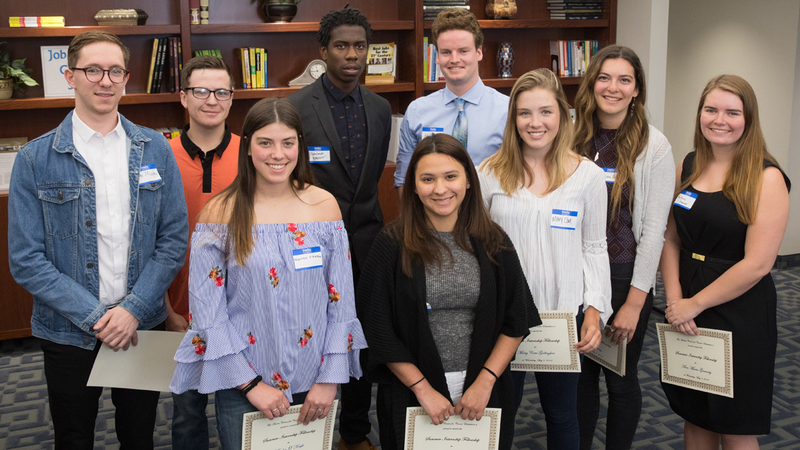 “This new Experiential Learning Partner designation from Bloomberg recognizes our innovative approach to combining academic excellence with experiential real-world applications in the classroom,” says Kevin Maloney P’16, Ph.D., Executive in Residence and Senior Lecturer in Bryant University’s Finance Department. 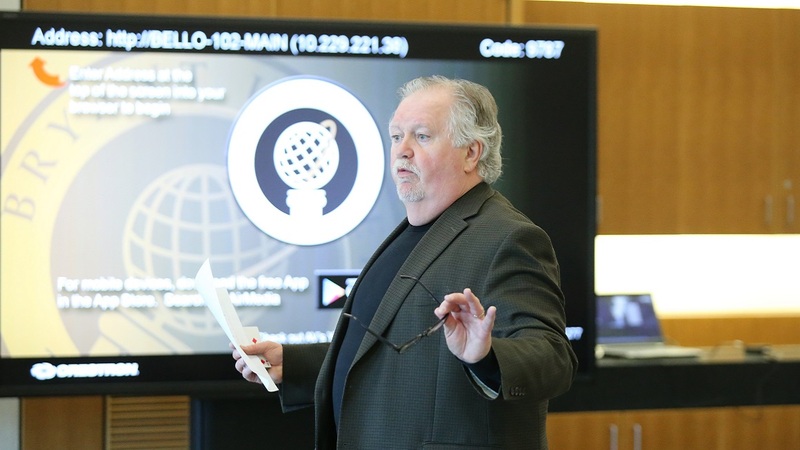 An accomplished scholar and finance industry executive with more than 35 years of teaching and corporate leadership experience, Maloney has woven his own industry experience with Bloomberg directly into his classroom instruction, such as in the Archway Fixed Income class he teaches. “The Bloomberg data and analytical applications are invaluable for making the concepts we teach in the classroom come alive for our students." 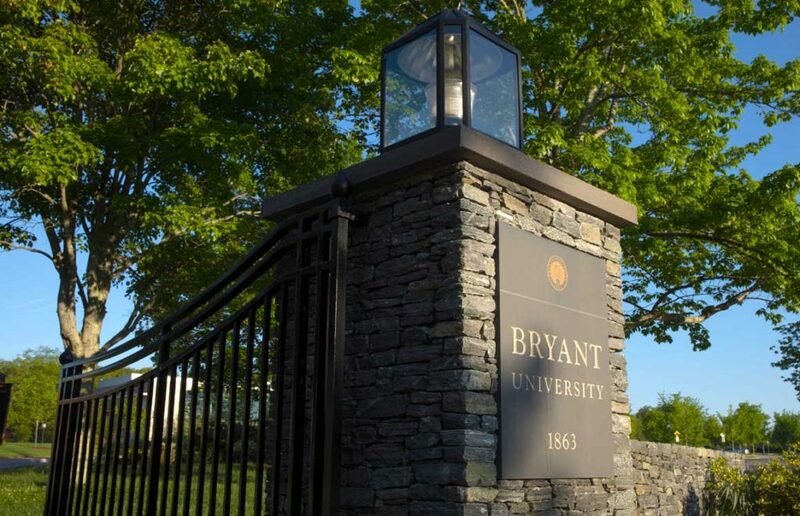 The Archway Fixed Income Fund is the newest addition to Bryant’s student-managed portfolio. Near real-time Bloomberg data is deeply integrated into the fund’s tracking spreadsheets, allowing students and advisors to analyze complex sets of information they need to spot patterns, identify trends and changes, and make informed trading decisions. Seefeldt, who works in the actuarial department at XL Catlin, a commercial property insurer, used the Bloomberg terminals in three different courses, and feels strongly that they give Bryant students an edge in their career preparation. 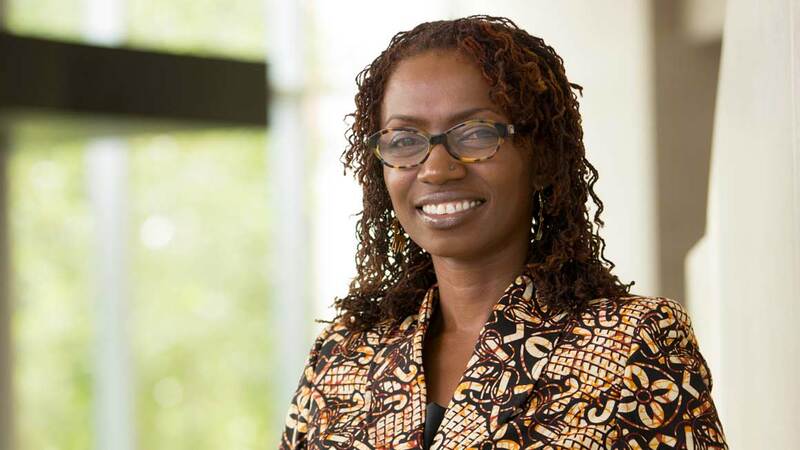 “For Finance majors, the Archway Fixed Income class is one of the best courses you could possibly take – to be able to tell a prospective employer that you worked on trading an actual portfolio using real-time market data and news.” With applications for students in finance, accounting, supply chain analysis, and economics, “it’s valuable for almost anybody,” she added. The University’s Bloomberg terminals are located in the George E. Bello Center for Information and Technology, distributed through the first and second floors for ready access by students. There is a dedicated station in the C.V. Starr Financial Markets Center, the University’s simulated trading floor, as well as a mobile station available for use by faculty. Use of the Bloomberg terminals spans the curriculum at Bryant, including areas such as finance, accounting, supply-chain analysis, and economics. All students have access to the terminals after completing the BMC course, either as a class or as a self-paced e-learning course. 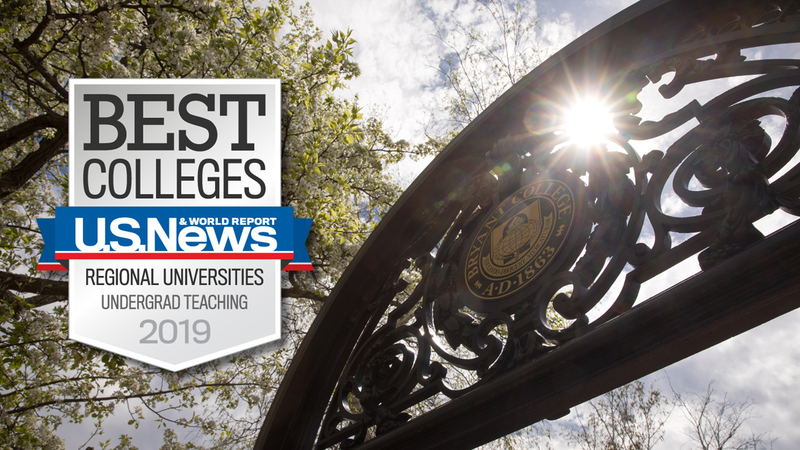 As part of the ELP program, Bryant faculty will now have access to additional resources within a private online portal where ELP institutions share knowledge and ideas, along with course syllabi.